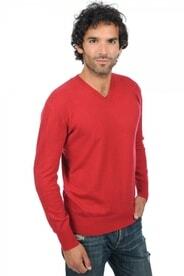 V-neck sweaters. 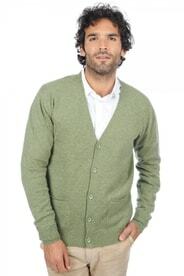 A classic that should be in every gentleman's wardrobe. 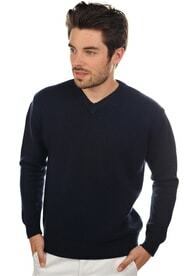 A V-neck sweater is a sure bet, and it belongs in the basics of a man's wardrobe, since you can use it for any occasion. 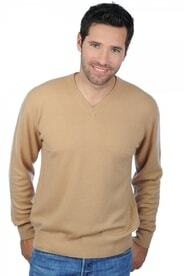 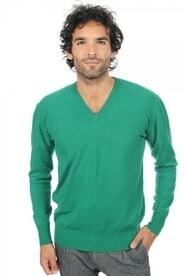 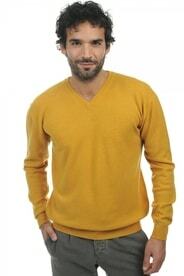 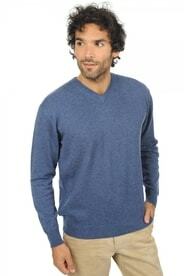 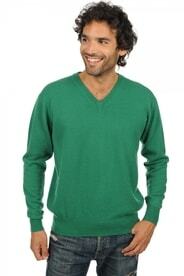 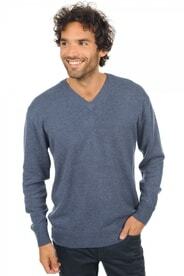 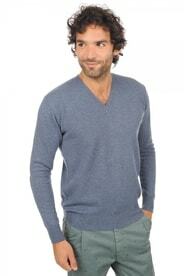 Our V-neck cashmere sweater line-up satisfies everyone's needs - it includes many colours, models, and sizes. 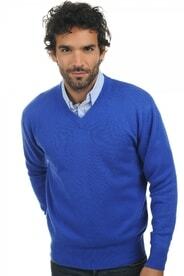 Do not hesitate to choose one.